There is no doubt that each region faces some difficulties when it comes to recruitment in the agriculture industry. Whether it be from local and state legislation, market limitations, cost of living and much more, the Western US faces some hurdles in recruiting for talent. 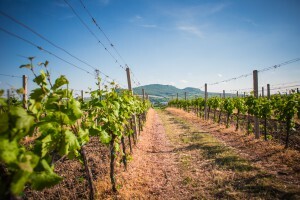 We hope that AgCareers.com can be of assistance when facing these hurdles. So you have found that perfect candidate for your role, you offer them the position and they turn it down…only to find out that they simply cannot afford to relocate and that the cost of living in the West is much higher. This has been an issue for many employers in the West. It can be very frustrating and at times, you may feel as though this is simply out of your control. But there are some ways that you may be better able to attract them. Be sure you are selling the area and let them know why they should move: good schools, safe communities, various activities, etc. In terms of cost, be sure you are offering the candidate a competitive salary that reflects the cost of living for your region. 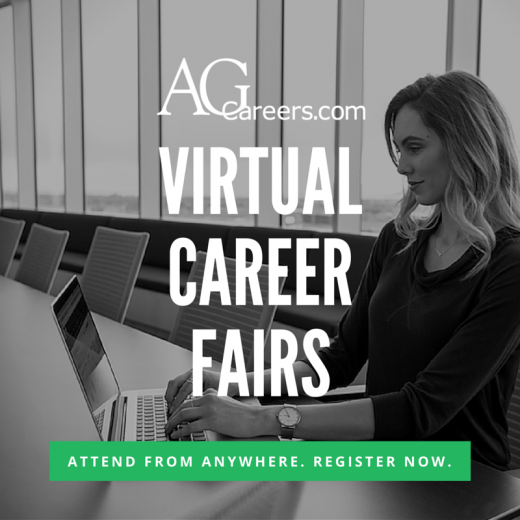 You may want to consider AgCareers.com’s Compensation Benchmark Review to assist in what a competitive salary looks like for each of the roles that are specific to your region. Speak in front of a crowd? No problem. Clearly articulate an issue? You got it. Work efficiently as a team? Consider it done. 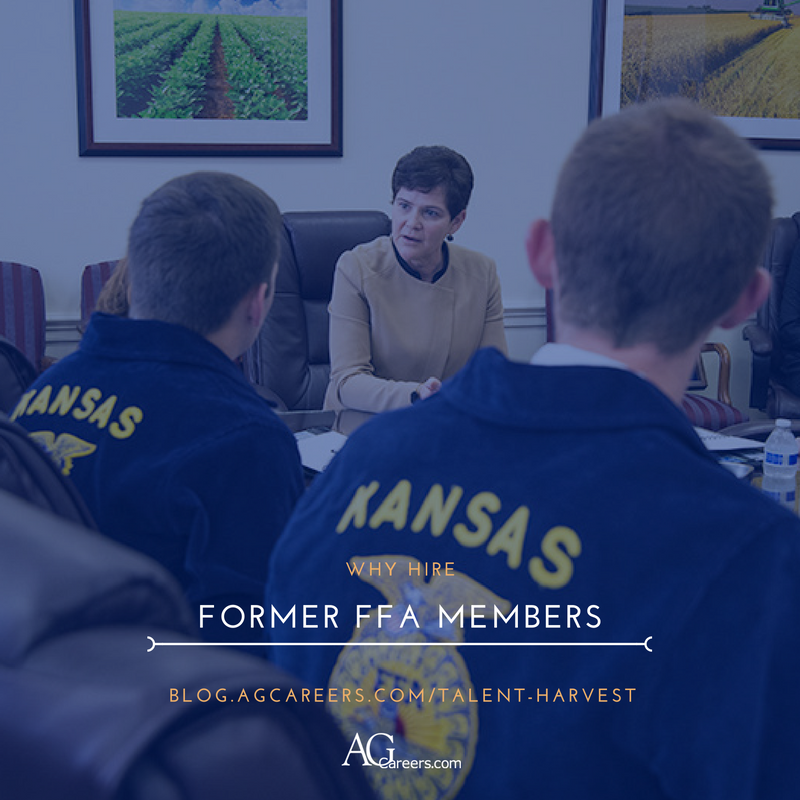 No matter the task at hand, FFA members have been equipped with the skills necessary to thrive in the workforce. Through hands-on classroom experiences and leadership development conferences, FFA members are provided with opportunities to explore careers in the agriculture industry and interact with other FFA members from across the nation. It doesn’t take long after interacting with FFA members to realize that they are poised and professional. They conduct themselves with respect and confidence, often making them stand out amongst their peers. 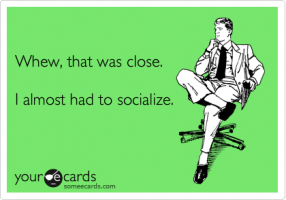 A blog about hiring introverts – written by an introvert! Hi, I’m Kristine, and I’m an introvert (Myers-Briggs even told me so). 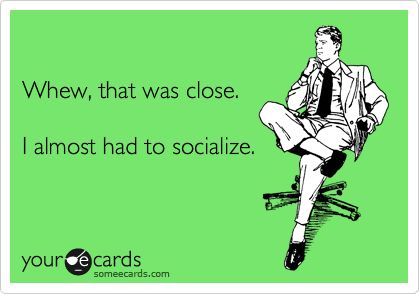 I like to travel, attend agricultural trade events, and even meet people in small doses, but forced/arranged networking is a little more challenging for me (especially when done late into the evenings in loud areas when I would rather be huddled up in my hotel room decompressing). I like working in my office on projects and communicating via social media with the AgCareers.com community, but I fear for my life a little bit every time my phone rings (or I must spend time mentally preparing before I pick up the phone and call someone). I love, engage in, and feel more energized by deep discussion, but small talk makes me feel like I’m shriveling up. Now after I’ve shared all of this, you are probably thinking there are certain career areas I may not be suited for (i.e. sales, customer service). Fair enough. But what I know (and Albert Einstein and Abraham Lincoln knew, and Mark Zuckerberg, Steven Spielberg, and Warren Buffett know) is that introverts come with a lot of inherent skills related directly back to their personality. Welders, electricians, mechanics, and truck drivers are a few typical roles that we often think as skilled trade opportunities. 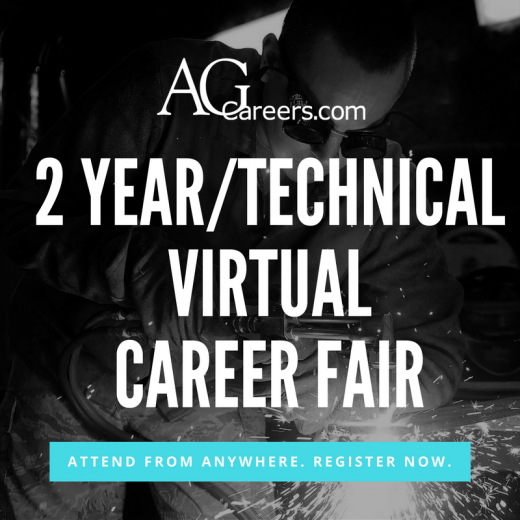 However, candidates with associates’ degrees or technical certifications from two-year schools are often a good fit for roles such as research assistant, sales, technician, executive assistant, operations and customer service to name just a few. In addition to drivers and mechanics, Southern States Cooperative has also filled positions in their retail stores with community college graduates, in roles that sell crop products, precision ag services, and products for livestock, like feed and animal health supplies.